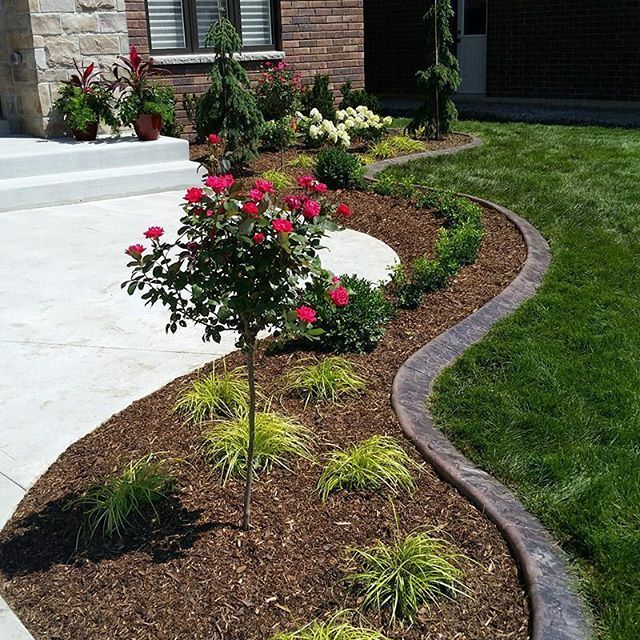 For a property that’s beautiful year round, trust your lawn maintenance with Turner Landscaping & Property Maintenance. We offer full, monthly, and weekly programs to fit your specific lawn care needs. Don’t stress out about keeping up with regularly scheduled lawn maintenance all on your own – have our experts handle it. We can tailor our lawn maintenance to accommodate your property no matter how big or small. Set up a lawn maintenance program that works best for you and your property. Turner Landscaping & Property Maintenance serves Windsor and all of Essex County.